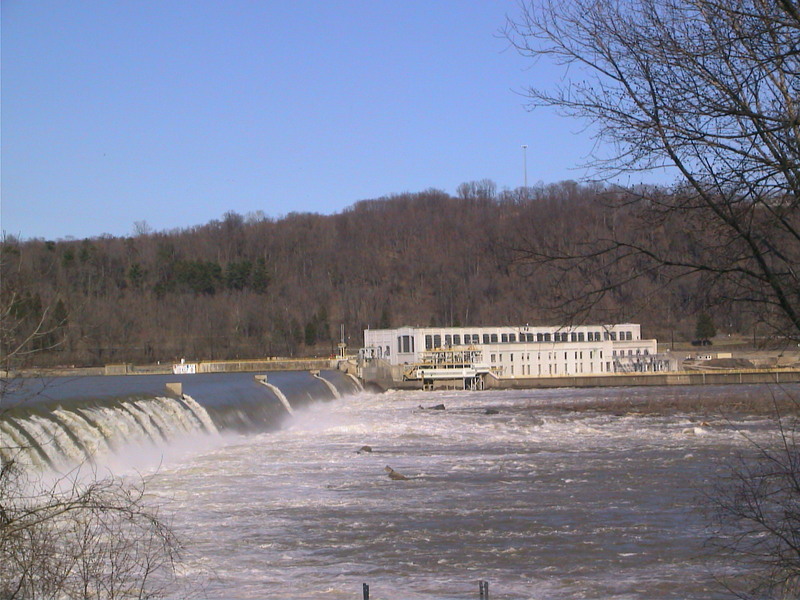 Lower Susquehanna RIVERKEEPER® submitted comments to the PPL draft Amendment Agreement with FERC during the initial scoping process for relicensing the Holtwood hydroelectric facility. Our main points of concern remain eel passage, standards and timing for lowering lake level, and the lowhead dam. However, the latter two concerns were removed from future consideration and action under the plan due to anticipated mitigation projects. PPL also proposed new ideas intended to help eel migration. This means that, provided the proposed Eel studies and mitigation are implemented, the majority of our concerns within this relicensing are being addressed. We are working with PPL to determine if the proposed improvements and mitigation projects will benefit local communities. 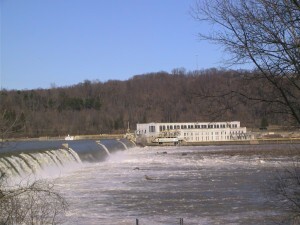 A proposed $275,000,000 improvement to the facility is supposed to more than double the relatively low-impact electricity output ,while simultaneously improving passage for migratory fish. Residents and businesses have shared concerns regarding recreational water levels, danger to species of concern, and lost kayaking opportunities. We continue to participate in the relicensing and voice these important issues.